When Jess’ only son starts school it’s a steep learning curve, for her. She enters a world of know-it-all, judgmental, and passive-aggressive women whose primary purpose is to promote their child as the most gifted, most brilliant, and most bestest child ever. And don’t even start with the teachers. 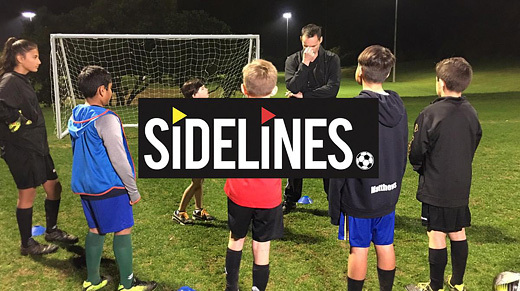 Follows four unsatisfied parents reluctantly forced together every Saturday just because their kids are on the same soccer team. 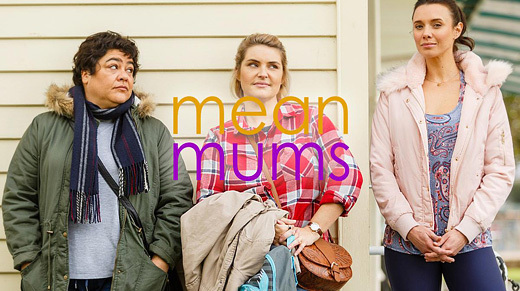 Modern Family meets Seinfeld in this new kiwi sitcom from the head writer and writers of 7 Days. 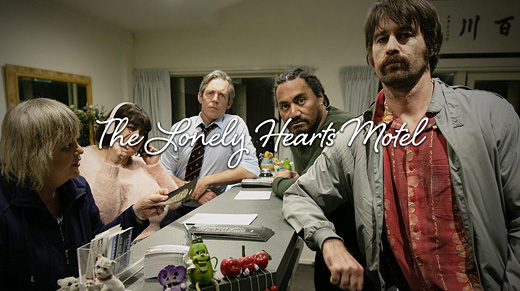 A mum and son who run an unusual motel in Palmerston North are about to fail their motel inspection, when the half son and silent partner arrives unannounced in a last ditch effort to salvage his dad's legacy. In a small New Zealand town, aspiring journalist Mitch struggles to get out from under the shadow of her brother Tama — a newly-minted All Black. 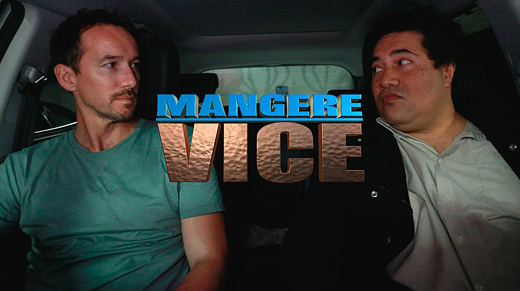 Set in the mean streets of South Auckland, "Mangere Vice" follows the exploits of street-smart Detective Robbie Kingi and his new partner, an upper class, preppy church boy from Epsom, Detective Povi Va'a. Their first assignment is to infiltrate the notorious Killer Whales gang, and when Povi is sent undercover as a gang prospect, his lack of street knowledge could be their downfall. They're good cops, bad cops, bro cops.